The US shopping mania day Black Friday will hit Danish stores again this Friday, and Dansk Erhverv, the Danish Chamber of Commerce, expects it to be the biggest bacchanal ever. When the shops open on Friday, customers will be greeted with plenty of offers, with several offering a 20 percent discount on all goods. Black Friday – an American phenomenon that follows the US Thursday holiday of Thanksgiving – first made its way to Denmark in 2013 and has been growing ever since. Martin Barfoed from Dansk Erhverv agreed that Danes have completely adopted Black Friday. “Although Black Friday is still a relatively new phenomenon in Denmark, there is no doubt that the concept is here to stay,” he said. Barfoed said the concept has been given a boost by it being embraced by the nation’s large retailers. Though Black Friday was originally primarily an online experience in Denmark, physical stores are getting in on the action. Last year’s Black Friday slipped into the top ten of the largest credit card usage days ever, with Danes using their cards more than 4.5 million times, with total spending amounting to 1.53 billion kroner. Although the origin has been disputed, Black Friday is said to have got its name because it was the day when retailers accounts went from red into the black – negative to positive – for the year. 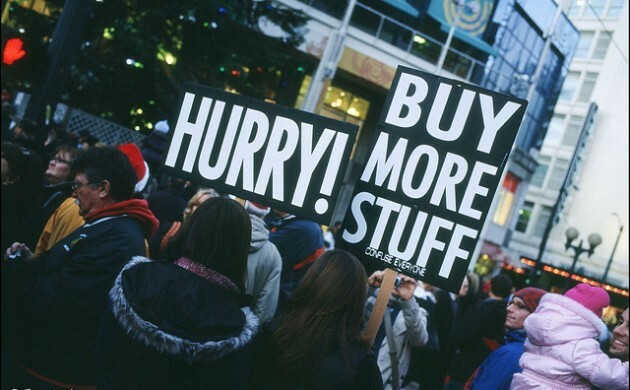 Americanisation rolls on unabated, but is Denmark ready for Black Friday?